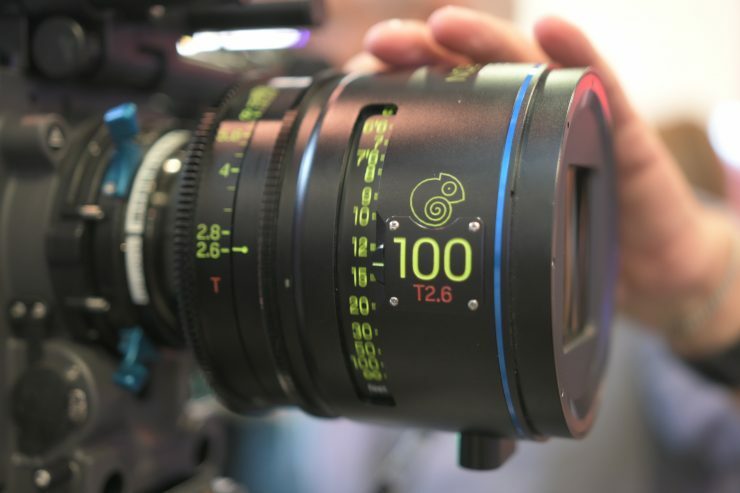 The Caldwell Chameleon Anamorphic lenses use a 1.79x squeeze ratio and have been designed for use with digital sensors. The flare characteristic are said to be very reminiscent of classic anamorphic lenses. 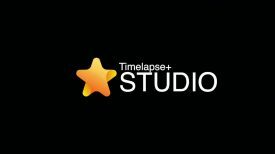 There is both a Super 35+ series and a Full Frame Series available. The lenses can be configured with different rear optical groups depending on your application. 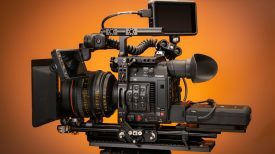 The Super 35+ Series can cover Super 35 + cameras, or be configured to cover large format cameras like the RED MONSTRO, ARRI ALEXA LF, or the Sony VENICE. All 7 lenses in the series are uniform in size and have a minimum focus of 2.5 feet. The Chameleons have a unique look and they are claimed to embody the distinct aberrations one would expect from anamorphic lenses but with a subtle elegance. 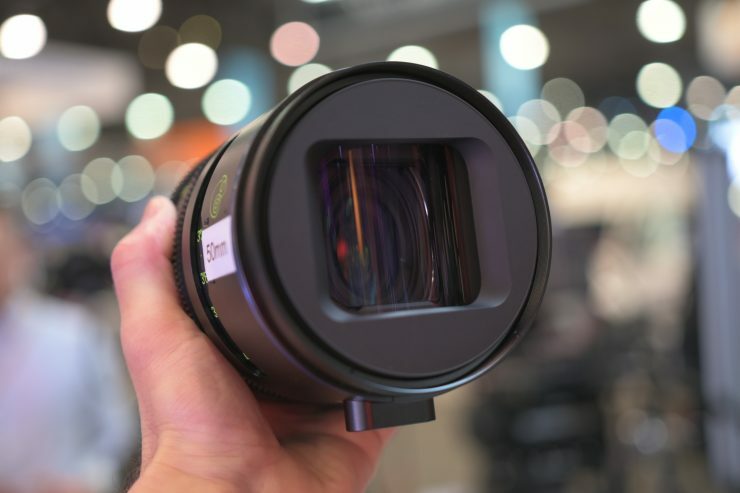 Most anamorphic lenses feature a 2x squeeze ratio, but recently we have seen a trend with lens manufacturers offering anamorphic lenses with 1.5x and 1.8x squeeze ratios. 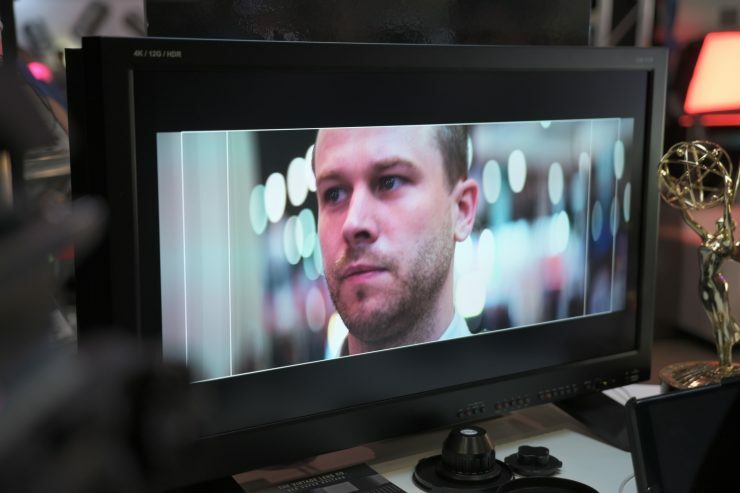 Just last year, Cooke announced the 1.8x Anamorphic/i Full Frame Plus series. 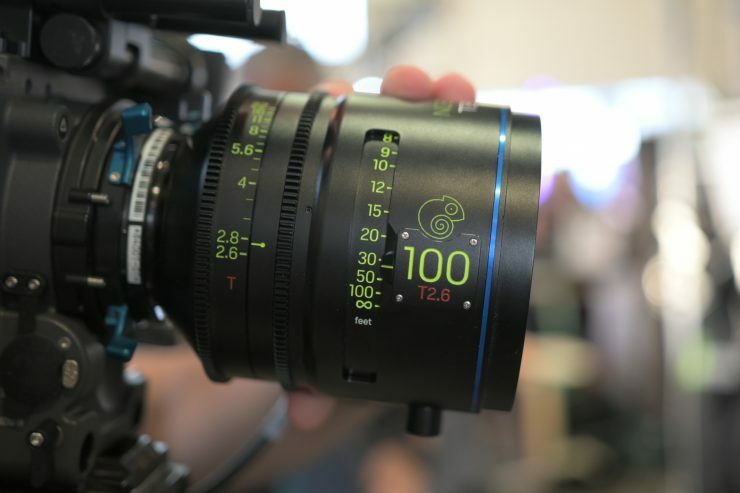 P&S Technik also announced their TECHNOVISION Classic 1.5X series of anamorphic lenses. 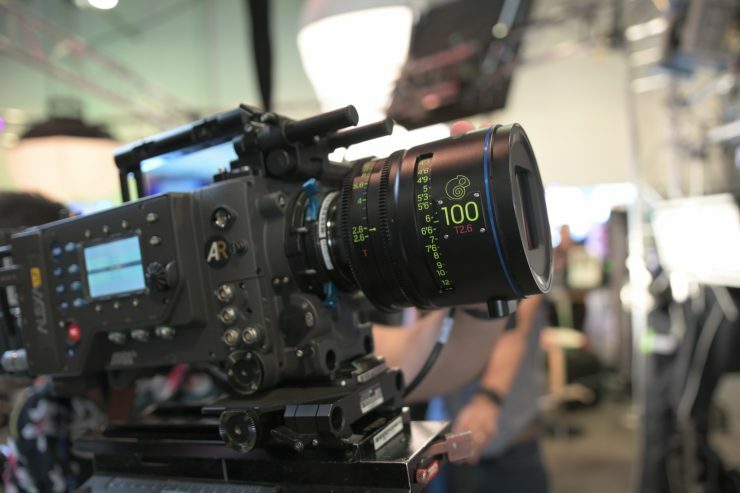 What cameras actually support 1.8x anamorphic lenses? The ARRI ALEXA LF already supports 1.8x de-squeeze as does the Sony VENICE after the Version 3.0 firmware update. The Kinefinity MAVO LF also supports 1.8x. 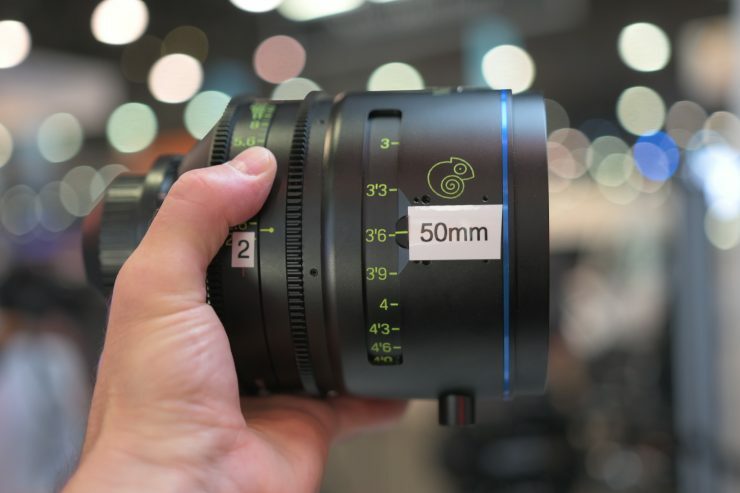 The Super 35+ Series Anamorphic lenses will come in focal lengths of 25mm, 32mm, 40mm, 50mm, 60mm, 75mm, 100mm, and 150mm. The 32,50 and 100mm will be available in June this year, while the other focal lengths won’t become available till 2020. The 32mm, 40mm, 50mm, 60mm, and 70mm are all T2, while the 100m is T2.6, and the 150mm is T4. All the lenses have a front diameter of 114mm and are only available in PL mount. The Super 35+ Series will cover a minimum image circle of 33mm, and the actual image coverage will vary depending on the focal length. The Full Frame Series will come in focal lengths of 48mm, 60mm, 75mm, 90mm, 112mm, 150mm, and 225mm. The 48mm, 40mm, 60mm, 75mm, 90mm, and 112mm are all T3 while the 150mm is T4, and the 225mm is T6. All the lenses have a front diameter of 114mm and are only available in PL mount. They will all cover a minimum image circle of 50mm, and the actual image coverage will vary depending on the focal length. A conversion kit will be available that will convert the Super35+ Series to the Full Frame Series. These kits include optics, focal length plaques, and focus and aperture rings. These are not what you would call “Affordable” lenses. 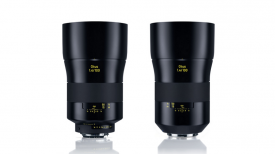 The Super 35+ Series will cost £22,750 per lens (EX VAT), and the Full Frame Series will be £24,950 per lens (EX VAT). The Conversion Kit is £2,850 per lens (EX VAT).